Smallholder farmers around the world are already feeling the effects of climate change. Extreme weather events, severe droughts, extensive flooding, and new pests and crop diseases are just a few of the challenges that farmers are now facing. These threats, which often lead to lower crop yields and reduced annual income, mean an uncertain future for people who rely on agriculture for their survival. Despite these challenges, there is also tremendous opportunity for mitigation and adaptation efforts within the global agriculture sector. 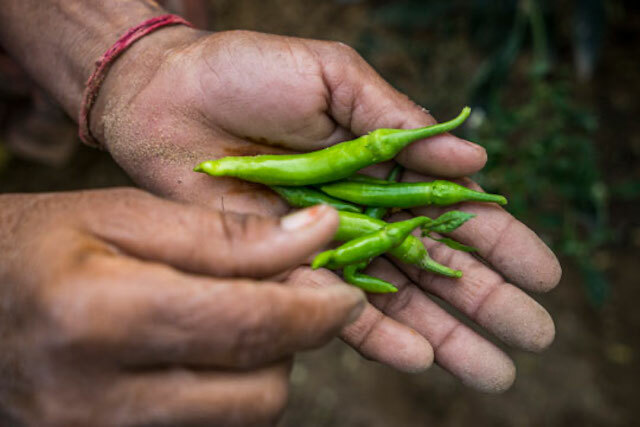 TechnoServe works with smallholder farmers in Africa, Latin America, and India to address the changing climate through climate-smart agriculture (CSA) techniques. CSA is a holistic approach that has three main objectives: increase agricultural productivity; build climate change resilience; and reduce greenhouse gas emissions. Although specific techniques vary based on the local context, our work is grounded in the idea that agriculture can and should be both climate-smart and economically viable. Leading up to Earth Day 2019, we will be sharing stories and highlights from our work in climate-smart agriculture. Take the quiz below to test your knowledge and learn more about TechnoServe’s work with smallholder farmers.